Learning how to play online video slots is quite simple which makes them suitable for players, who lack previous experience. There are hardly any deviations in the basic rules of play from one slot variant to another. All players are expected to do is adjust the size of their wager by selecting their coin value and choose how many coins they want to bet per active payline on each spin. Since the outcome of the spins is determined by a Random Number Generator and no skills are involved, players simply have to wait and see whether or not their spin will result in a winning combination. Despite that, choosing the right type of slot to play can increase one’s chances of turning a profit. It is highly recommended to opt for titles which have more lucrative special features. Two of the most important features players are advised to look for when choosing an online slot are the wild and the scatter symbols. Many fans of the game refer to these symbols as “slot players’ best friends”. This nickname in entirely justified as wild and scatter symbols work miracles for players’ bankrolls and enable them to collect more substantial profits, rendering their gaming session even more entertaining and rewarding. 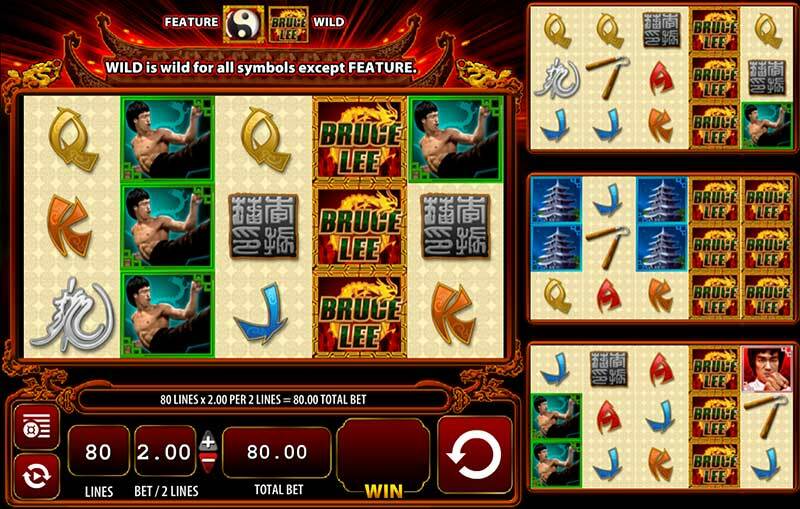 Wild symbols are among the most important features to look for in an online slot. As a matter of fact, wilds in slots play a similar role to that of the joker in a deck of cards. Typically, the wild symbols can substitute for any other symbol on the reels, with the exception of the scatter and the bonus symbols. Thus, wilds help players complete a winning combination. For instance, if you get four identical symbols on the first, second, third and fifth reels and a wild appears on the fourth reel, this will still count as a winning combination. In some slots, the wild symbols are void of individual value, while in others, wilds function as the highest-paying symbols on the reels. However, players must bear in mind there is no way for them to control the appearance of these lucrative symbols. Wilds appear on the reels at random and whether or not they make an appearance depends solely on players’ luck. 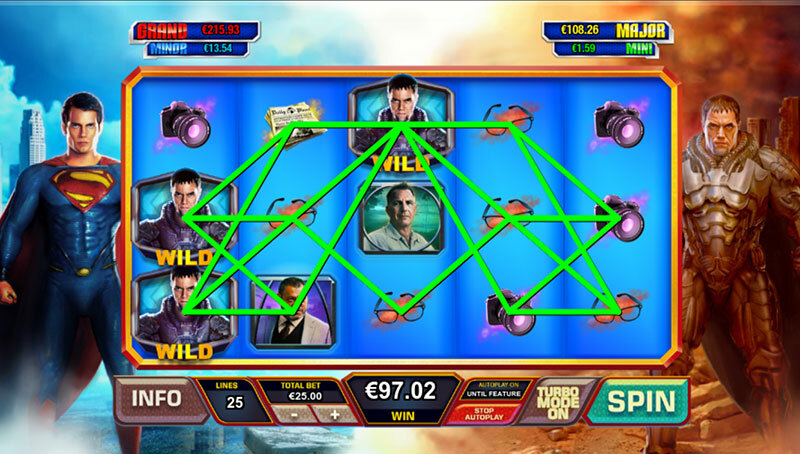 With some online slots, wild symbols can appear only on specific reels, like the second, third and fourth reels, positioned in the centre of the screen. The more wild symbols a given player lands on the reels, the greater the profit they will collect on that particular spin. Those, who are lucky enough to land wilds on all five reels, are in for a hefty prize. Depending on the slot variety, wild symbols can sometimes reward lucky players with free re-spins or multiply their winnings by a predetermined number. Wilds can make an appearance in both the base slot game and the bonus in-games. Players are always recommended to check their preferred slot’s paytable in advance in order to see which symbols function as wilds, which symbols the wilds can substitute for and what types of wilds are available. On that note, it is worth mentioning that in recent years leading software developers the likes of NetEnt, Playtech and Microgaming have introduced a variety of wild symbol types, including stacked, expanding, sticky, shifting, transferring and walking wilds. Read on to find a more detailed information on the different types of wilds. Stacked wilds rank as one of the most lucrative features in online video slots. They are easy to recognise as they usually look as if several symbols are stacked on top of each other, covering a part of the reel or even the entire reel. Needless to say, hitting a stacked wild might result in completing multiple winning combinations on several paylines. Thus, stacked wilds carry a greater winning potential than ordinary wilds because they cover a larger section of the reel. Normally, slots that have stacked wilds appearing on every reel are said to have a lower volatility as players can hit more winning combinations. Then again, some slot titles have wilds appearing only on specific reels while on others, these lucrative symbols appear during the rounds of free spins and are combined with multipliers to boost players’ winnings. Some of the popular slot titles that feature stacked wilds include Playtech’s Thor and Iron Man and IGT’s Western Belles and Wolf Run. Introduced by well-known software developer Playtech, shifting wilds remain on the reels for a predetermined number of spins after they have first made an appearance. Unlike sticky wilds, shifting wilds move to other areas of the reels. In most cases, shifting wilds land on the last or fifth reel of the slots. Once they have appeared, they will move one position in any direction on the spins that are to follow. The wilds will gradually shift to the first reel and disappear after the next spin. It goes without saying that online slots which feature shifting wild symbols can give players’ bankrolls a very nice boost. Some of the popular titles with shifting wilds to look for include Dolphin Cash and Man of Steel by Playtech. Similarly to the standard type of wilds, the expanding wilds can substitute for missing symbols on the paylines in order to help create a winning combination. The only symbols they cannot replace are the scatter and the bonus symbols. As the name of this feature suggests, this type of wild symbol expands across the reel to transform other symbols into wilds. This increases players’ winning opportunities and enables them to complete more winning combinations because whenever the wild symbols expand like this the entire reel practically becomes a wild. 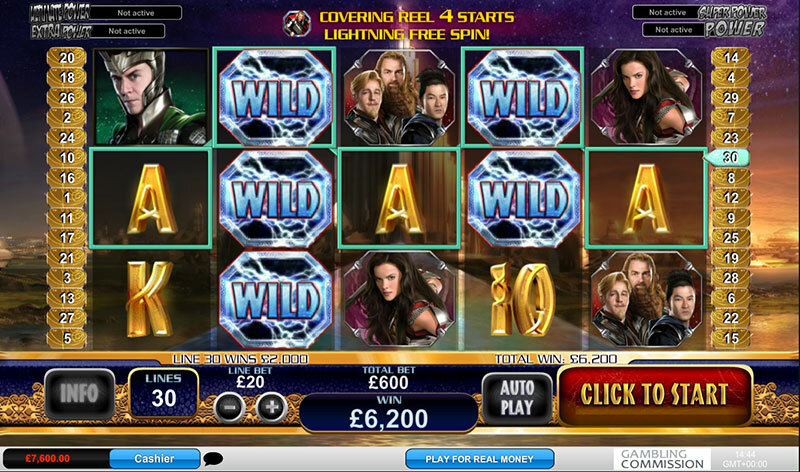 Expanding wild symbols are brilliantly animated in accordance with the overall theme of the slot. 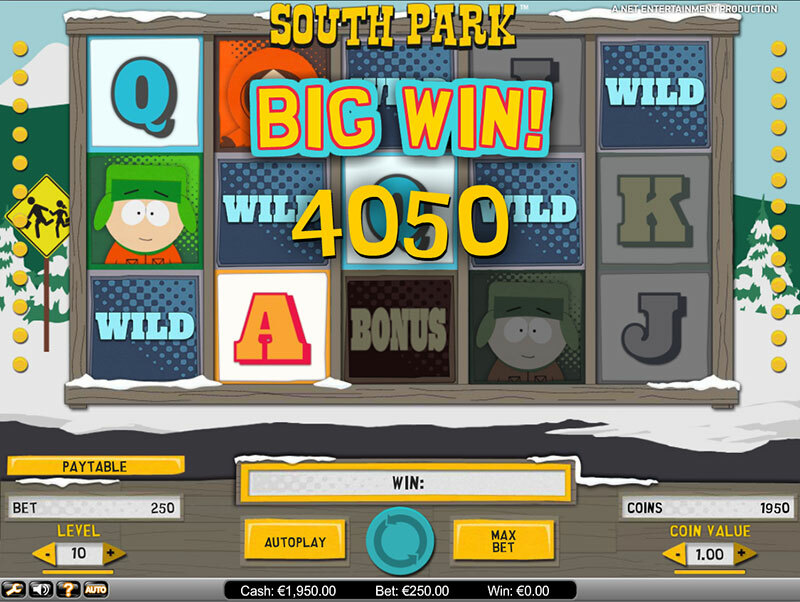 The Lucky Lager slot, created by software provider NYX, poses as a great example of a game with animated expanding wilds. The wild symbol in this instance is a mug of beer. Whenever this symbol completes a winning combination, the brew will start overflowing over the brim of the mug to cover the entire reel. On some slots, the expanding wilds can appear throughout the base game, while on others, players can land these symbols only during a round of free spins. 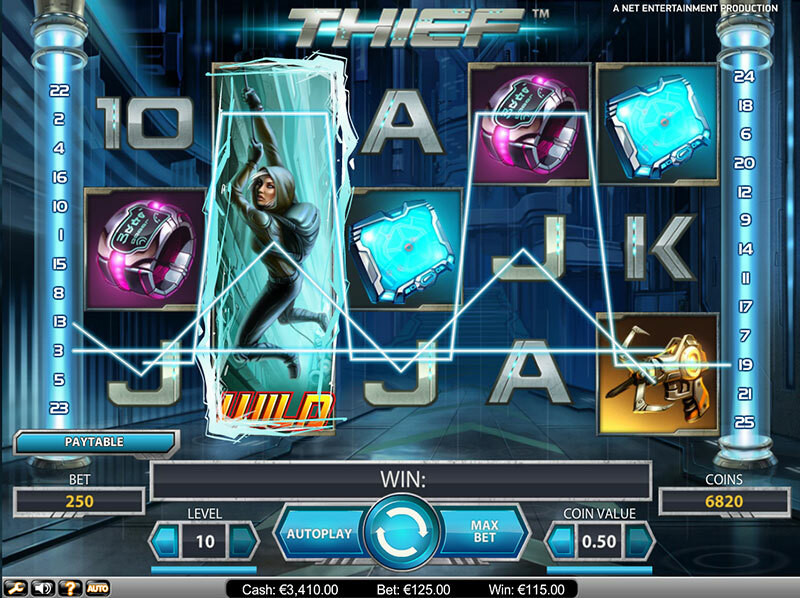 Other notable titles that feature expanding wild symbols include Beowulf, available via Microgaming’s Quickspin platform, NetEnt’s Thief slot and the titles from Playtech’s Age of the Gods series. Sticky wilds are among the favourite features of slot fans. Similarly to other wild symbols, sticky wilds appear on the reels at random and act as substitutes for all other symbols with the exception of scatters and bonus symbols. The difference lies in the fact that once sticky wilds make an appearance, they do not disappear but remain or “stick” on the reels for the consecutive spins. This will enable players to create more winning combinations and collect more profits. On many occasions, this re-spin is triggered when the player clicks on the Spin button, although sometimes the sticky wilds have their own built-in programme that automatically sets the reels in motion for the re-spins and players are not required to make an extra wager. In many cases, the sticky wild feature is available in the base game. On some slots, however, the sticky wilds appear during free spins, in which case they remain on the reels for the entire duration of the free spins round. Some of the most popular online slots that allow players to benefit from the sticky wild feature include NetEnt’s South Park and Dead or Alive slots, Microgaming’s Girls with Guns where the feature is called “magnetic wild”, and Playtech’s Fantastic Four slot. Slots which have this special feature start off with players hitting the Spin button and trying to land winning combinations across the reels. However, if a walking wild symbol ends up on the reels, players’ winnings are paid out accordingly and the walking wild moves one position to the right or to the left, granting players a free spin. This process repeats itself again and again as the walking wild symbol continues to shift in the same direction until it eventually disappears from the screen and the player returns to the base game once again. Depending on the slot players have opted for, the wild symbol might “walk” to the right, to the left or even in both directions on some occasions. The duration of the free spins round also differs from one game to another. On some slots, if the player lands another walking wild symbol during the free spins round, they will continue to receive more free spins as the walking wilds shift across the screen. It becomes evident that the walking wild feature can be exceptionally lucrative. Because of this, walking wilds do not appear on the reels that often but when they do, they can guarantee greater profits for the player. You can find this beneficial feature on titles such as Jack and the Beanstalk and the Invisible Man by leading software supplier NetEnt. Transferring wilds are another great feature that can potentially render your gaming session more rewarding and entertaining. They work roughly in the same manner other wild symbols do as they can help players form winning combinations on the paylines and substitute for other symbols. However, transferring wilds spread across the reels in a different manner. You may notice that slots with transferring wilds typically feature larger reels. To be more precise, the reels in the first two positions in the slot are larger, while the remaining three reels are much smaller in size. Whenever players land a transferring wild on the first two reels, the symbol will be transferred to the other three reels, providing them with more wild symbols on subsequent spins. This feature appears predominantly on video slots developed by software provider Williams Interactive Gaming. Some of the most popular titles to feature transferring wilds include the KISS slot, Bruce Lee Dragon’s Tale, Fire Queen and Spartacus. The screen in such slots is divided into two sections – the main reel set and the colossal reel set. Please note that due to the fact transferring wilds carry enormous winning potential, they do not land on the reels very frequently because this would give players a massive advantage. Because of their infrequent appearance, transferring wild symbols are said to increase volatility. Players will typically get more losing spins on slots that feature such symbols, but the lucrative payouts transferring wilds tend to unleash will serve as a sufficient compensation. 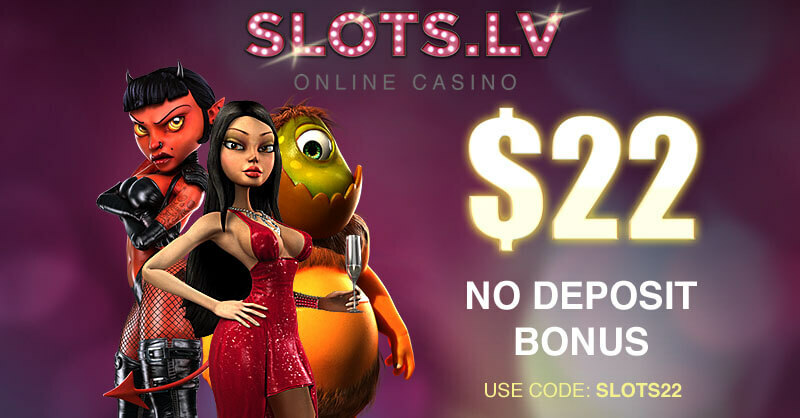 Scatter symbols are another sought-after special feature when it comes to online slots. As a matter of fact, they can be even more rewarding than wild symbols. 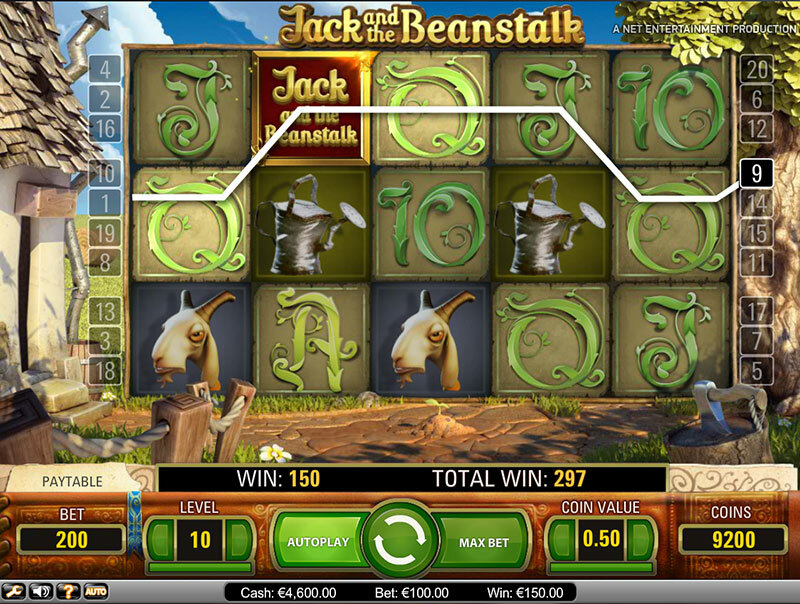 In most cases, the scatters are the highest paying symbols in the game and are represented by graphics which correspond to the overall theme and story of the slot. Back in the day, when only 3-reel slots were available at landbased casinos, the red cherries functioned as scatter symbols. What further increases the appeal of scatter symbols is the fact that they are not required to align on a specific payline. The scatters simply need to appear anywhere on the reels to unlock the bonus games and trigger a predetermined number of free spins. When several scatter symbols land on the reels, they can unlock a round of free spins or in some cases, an interactive bonus in-game, with guaranteed prizes for the players. For example, you might be required to pick from different treasure chests, containing additional monetary prizes. In many cases, scatter symbols can trigger a round of free spins. The number of bonus spins players are awarded depends on how many scatter symbols they have landed on the reels. 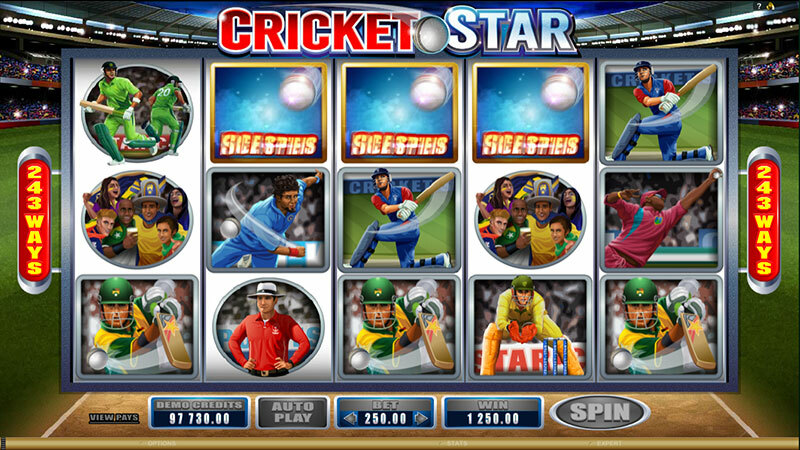 An example would be Microgaming’s Cricket Star slot where players receive 10 free spins if they land three scatter symbols on the reels, while the bonus spins for four and five scatters are 15 and 25, respectively. On some online slots, the scatter symbols might double up as multipliers, boosting the amount players collect on winning combinations. 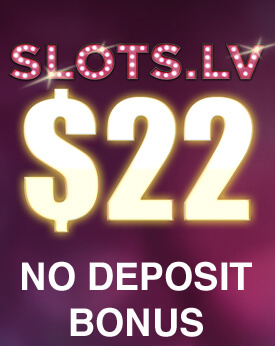 Prior to placing real-money bets on a given online slot, players are recommended to take the time to read the information available in the game’s paytable. This would help them understand which symbols function as scatters and how many of those should land on the reels in order to multiply winnings, trigger a round of free spins or unlock the bonus in-games.